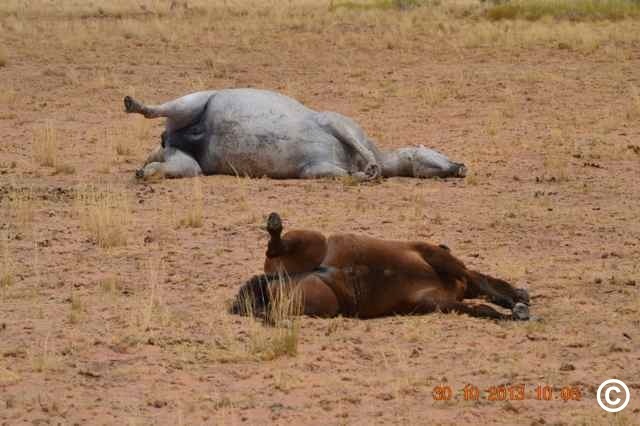 Please sign and share the Change.org Petition to De-Fund & Stop the Roundups. 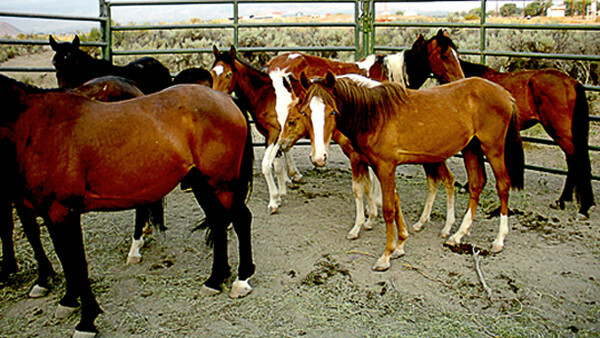 Petition to Save our Native Wild Horses! © Irma Novak, all rights reserved. We have closed our petition because of a unified force with the petition above. Take action. Sign and share the petition to end horse slaughter in America. Please sign and share with your friends. Thank you for helping stop the dangerous roundup. Folks! 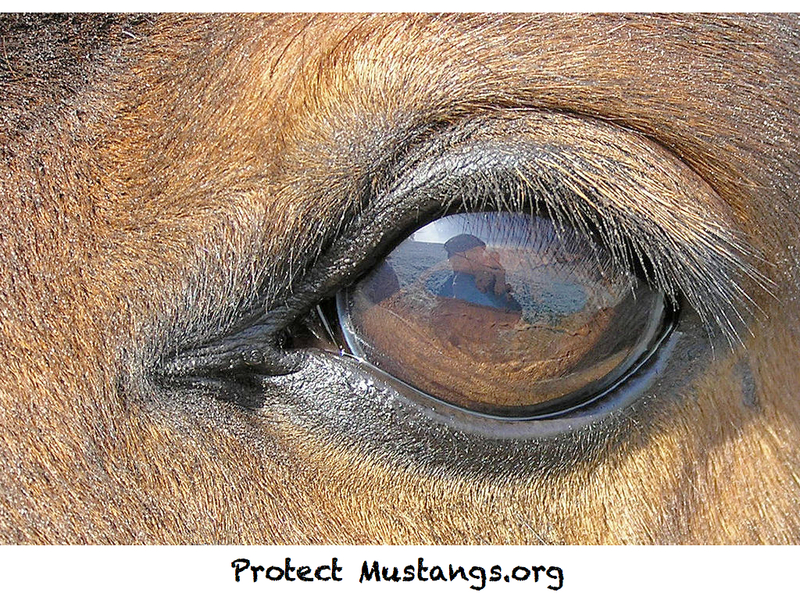 Let’s do our utmost best and contribute to stop this nonsense and aggression against America’s iconic Mustangs. Oh my God, I just cannot believe what we do to horses, is there really no OTHER solution then to round ’em up and imrison them??????????? 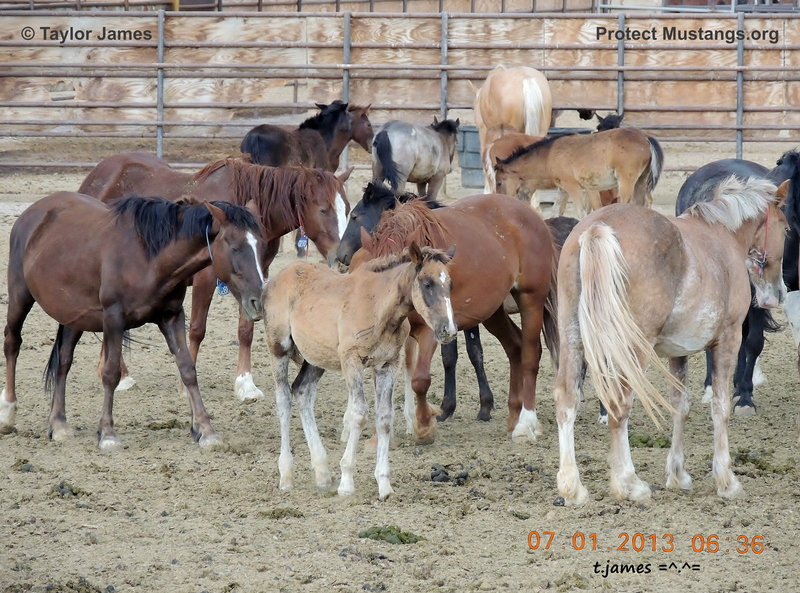 Yes there is : ) First we need an accurate head count to know how many wild horses and burros really exist on the range. Then we can develop sustainable solutions to preserve our mustangs and burros. Rampant roundups will only zero them out. slaughter of our beautiful companion pets. 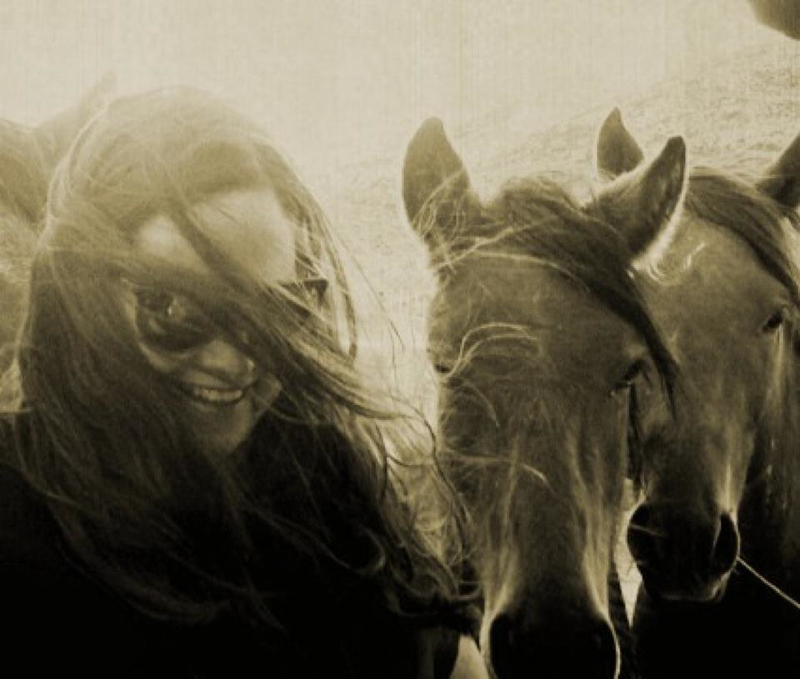 Horses are loyal, brave, compassionate, and know more about us than we do ourselves. The Lord put them on this Earth for a reason, and if I can guess correctly, it wasn’t just so that they could die off or be killed at slaughterhouses. This needs to stop, and we need to raise awareness and continue the spirit of the west. Wild horses are our icon, it is our job to keep the icon consistent. To keep our wild horses, burros and other wild life safe you need to contact your U.S. Congressional Representative’s. These are the people you chose to go to Washington D.C. to represent you and your wishes. If you do not contact then they will not know what you want done. Google: locate U.S. Congressional Representatives for (then type in the name of the state you live in). Your Senate and House representatives names and contact information should appear. 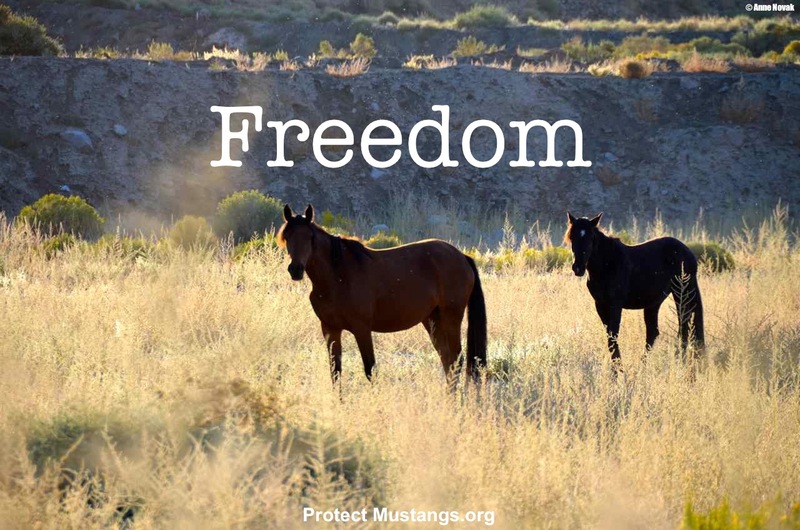 Tell them you want a cease and decease (stop) order issued to all Federal Agencies involved in the PZP program, the castration/partial hysterectomy, the round ups, the penning, the selling and the out right killing of our wild horses and burros. Tell them you want it to be made illegal to transport any horses and burros across our countries borders to Mexico or Canada with out prior approval from the U.S. Attorneys office. To be backed up by papers proving where these horses and burros originated from and there purpose for shipping out of country. You need to tell them to listen to the GAO report titled RANGE LAND MANAGEMENT November 26, 1991. And to act on the GAO recommendations concerning our government Lands to preserve them. You need to tell them to stop the replanting of non natural plants on our government and parks land (while great for cattle) is detrimental to other wild life species such as the Grouse. Tell them to direct BLM to replant only buffalo grass and other historically plants to burn areas on our government lands. To remove all unnatural and invasive plant and grass species. Return out government land it’s true natural beauty. You pick the issues you want them to address for you. But you need to write, email, text or call your U.S. Congressional Representatives today. Get your family, friends and neighbors to do the same. We need to save our wild horses and burros along with our government and parks lands. God’s love to you all. God bless. Leave our Wild Horses they are a part of History not everything has to be destroyed. We will fight for our Horses and there freedom. Please be ethical and respectful to the Mustangs. This slaughter is murder and outrageous. This is an outrage! Didn’t you see the movie about ten years ago about this. If anything the people who decided this should be put to sleep. PS The movie was Hildago, with Vggio Mortonson. 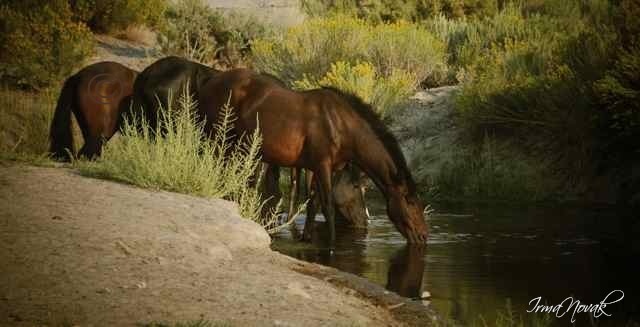 PLEASE PROTECT OUR WILD MUSTANGS FOR THEY ARE THE SYMBOL OF FREEDOM! BESIDES THEY BELONG IN THE WILD! 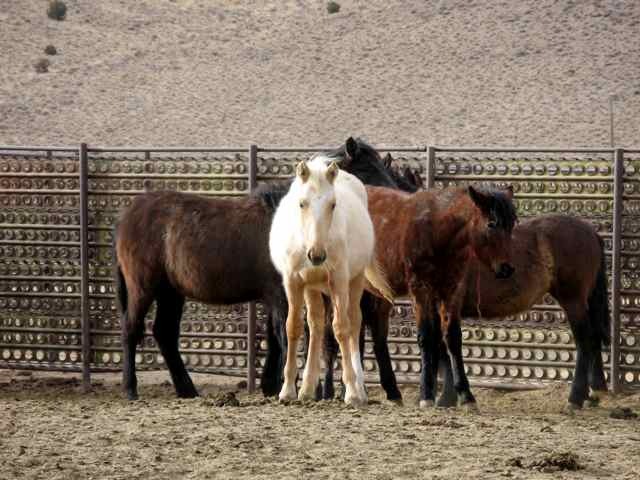 Gut wrenching to see and know what is happening to our wild horses. Must stop and leave them to thrive on their native lands. These horses have roamed free for hundreds of years, without people intrupting there lives, why are we trying to get rid of them? Are we being greedy because we want the horses land,? To make money off of them? Graze more cattle,we are responsible to make sure nothing’s harms them , so why are we? We need to leave them alone and FREE. Isn’t this the land of the free? Stop killing the innocent!